The Black Knight is a Marvel character with a rich history. With incarnations of the character dating back to 1955 in Marvel publications, the most popular version is Dane Whitman, who first appeared in Avengers #47 (1967). 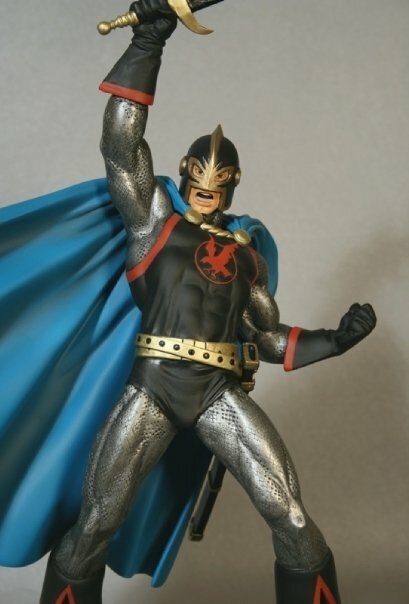 The Black Knight has been a member of the Avengers and the Defenders, as well as groups based in the United Kingdom such as New Excalibur and MI:13. 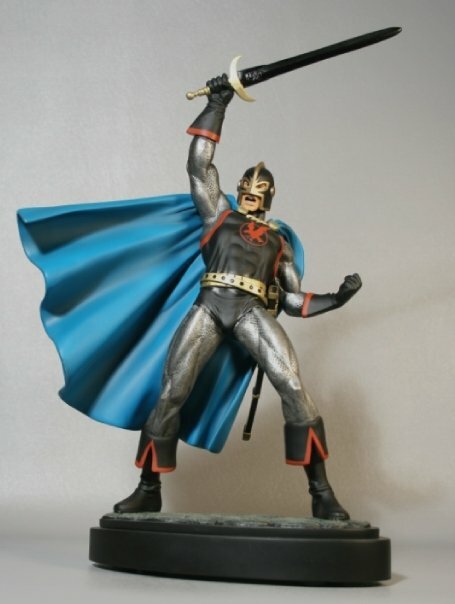 This heroic Black Knight statue was sculpted by Ulises Cantu and stands over 14" tall. Bring the Black Knight into your Marvel Superheroes statue collection today!